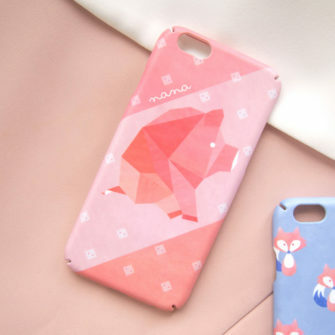 Celebrate the year of the pig and Pantone color of the year 2019, coral. 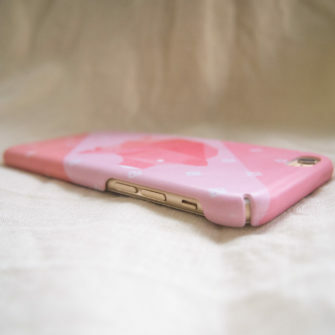 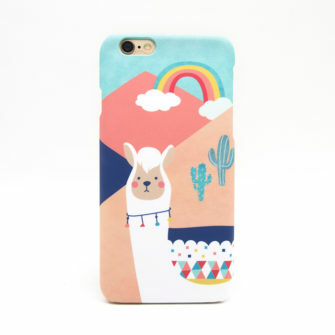 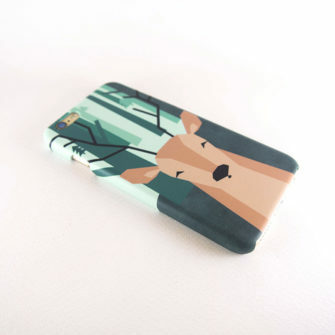 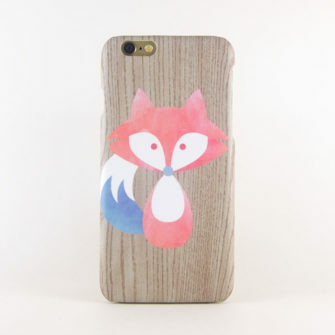 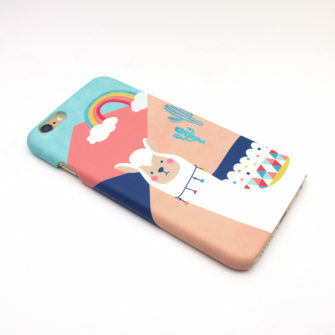 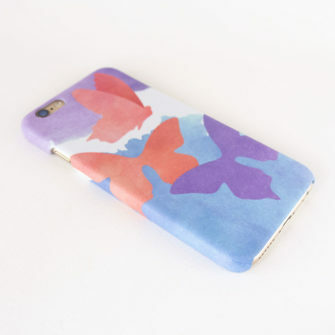 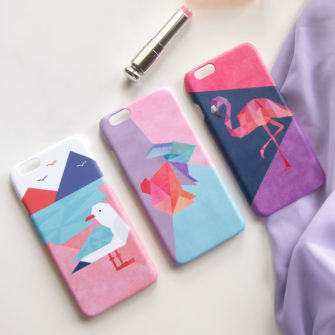 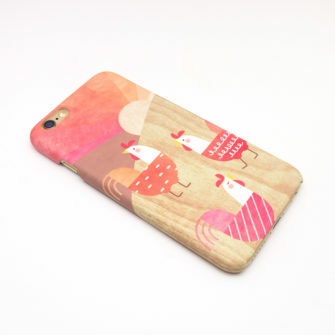 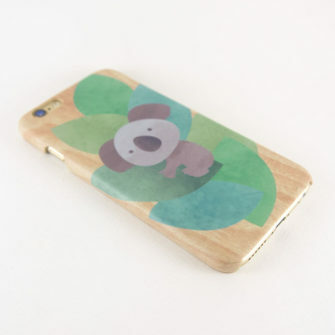 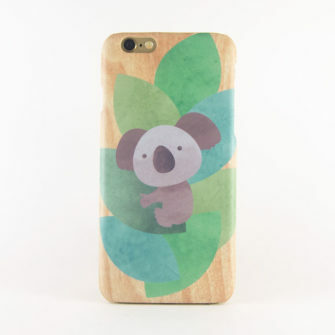 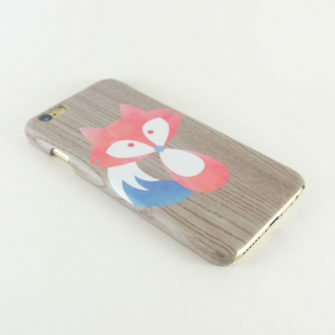 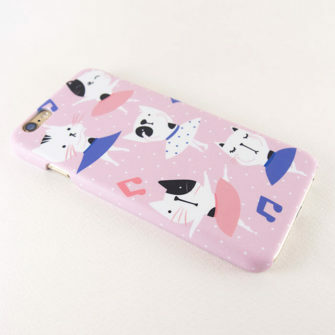 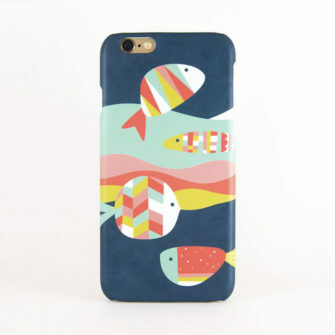 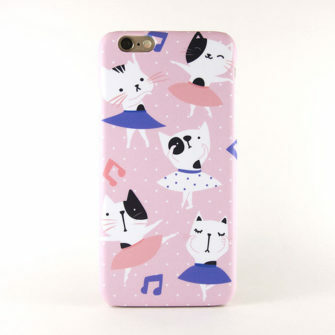 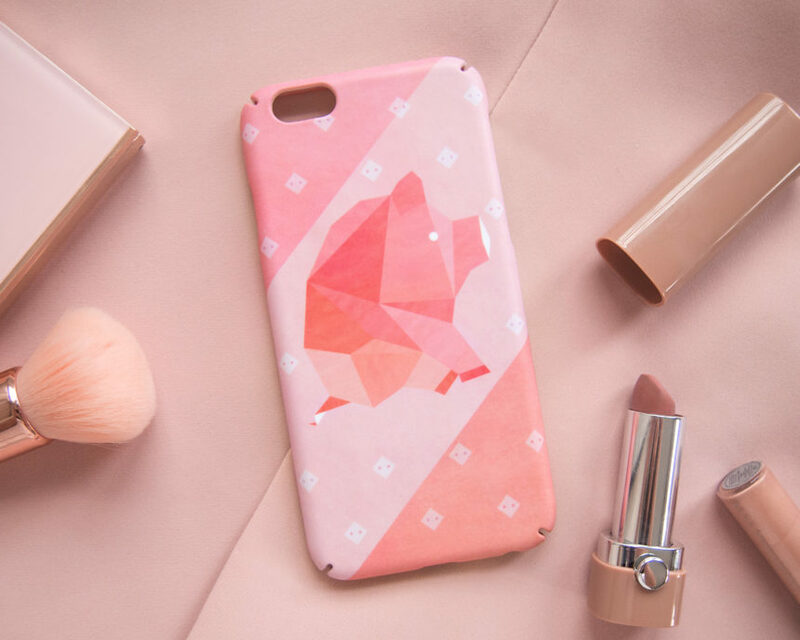 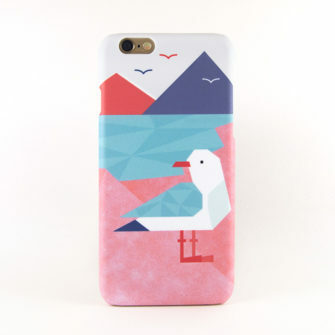 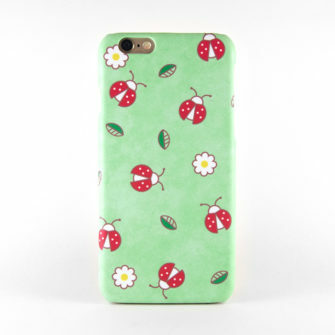 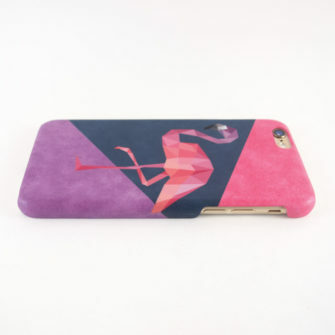 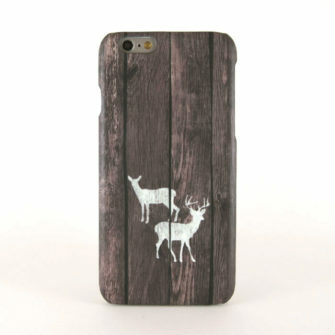 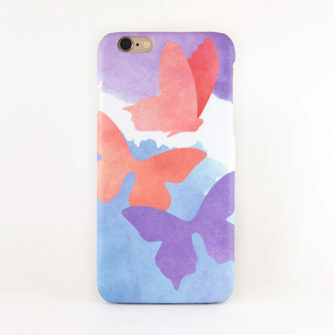 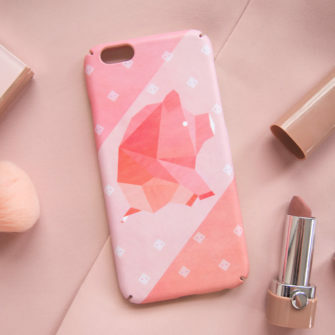 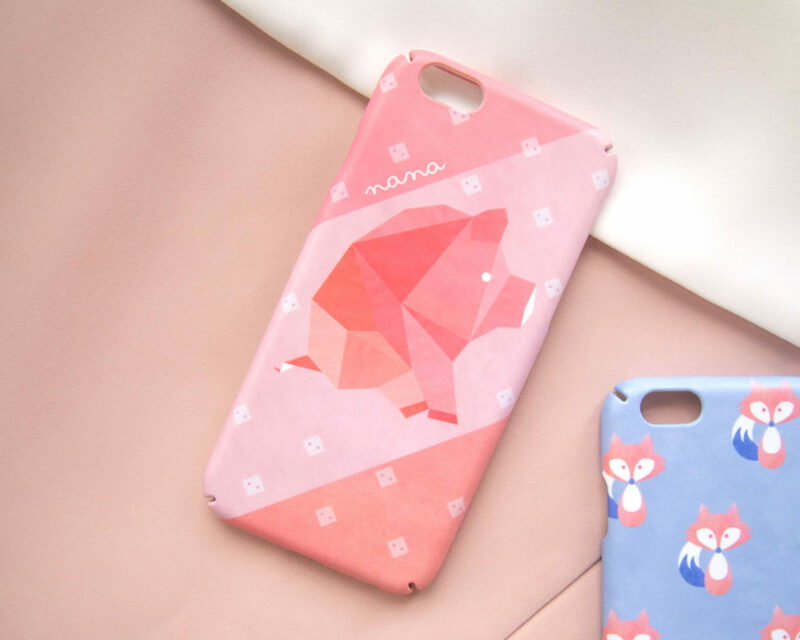 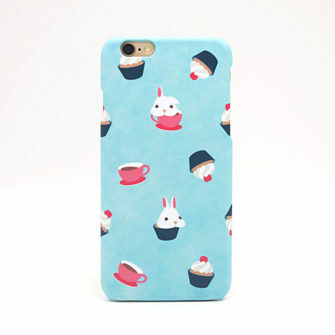 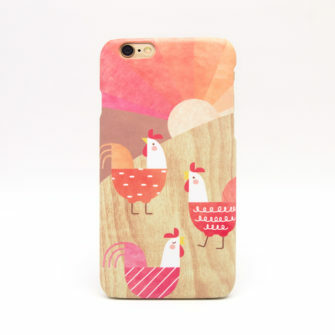 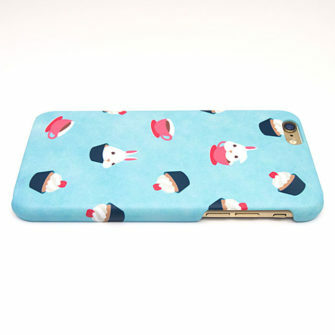 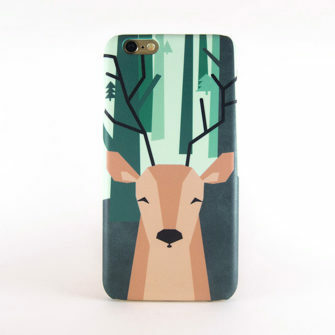 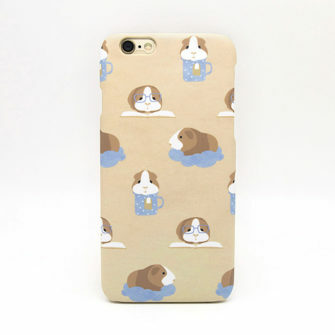 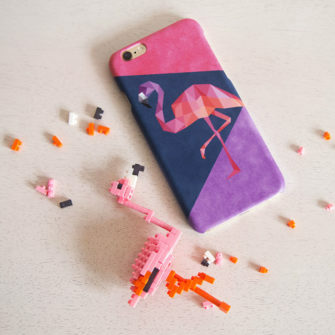 All cases are my original designs and handmade with care in my studio. 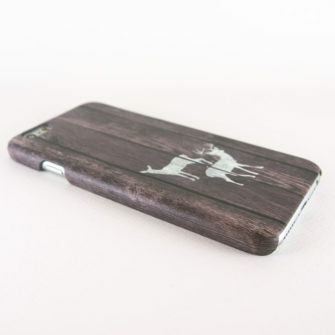 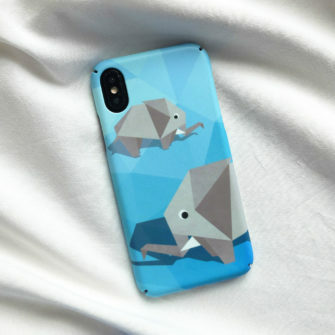 The design is printed on the back and sides of the case using permanent printing process. 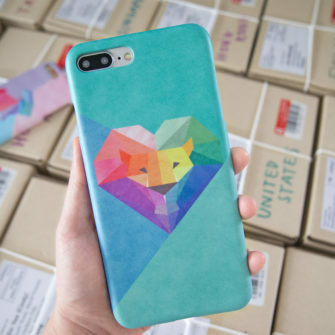 Fully-covered case type except for iPhone 5/5S/SE. 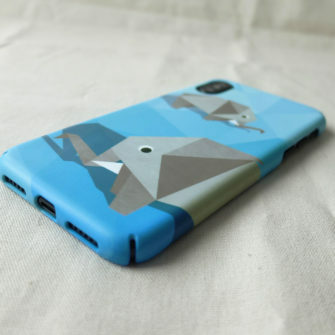 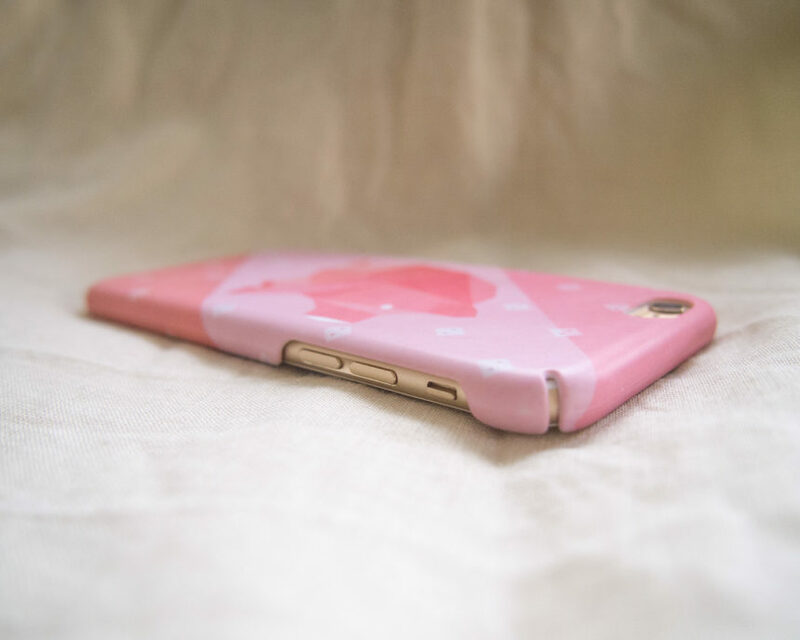 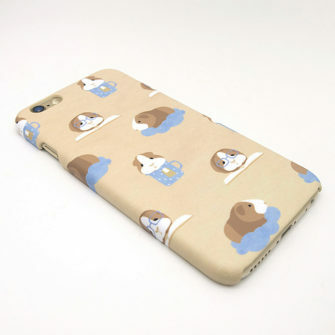 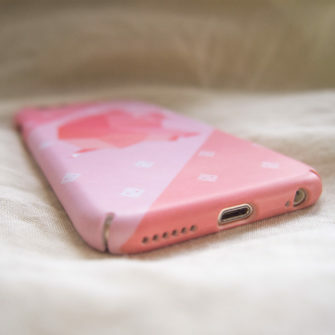 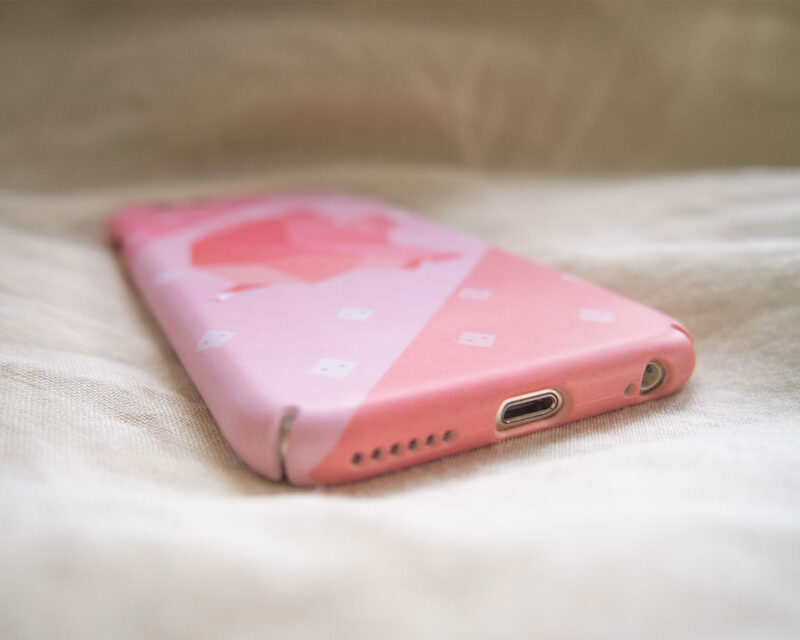 Protects the back and sides of your phone from minor drops. 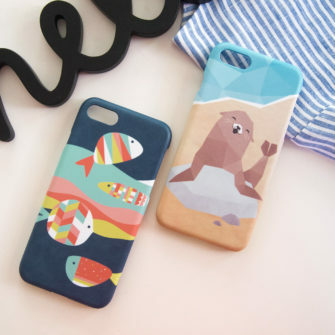 Simply use damp cloth, water or soap to clean. 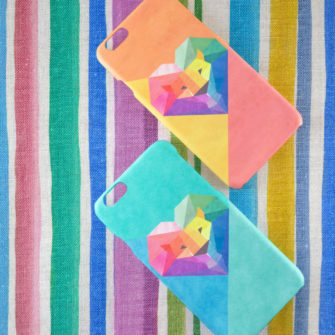 Colors will vary based on your monitor calibration.